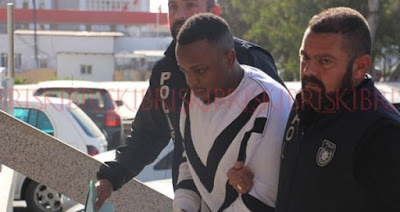 Three Nigerian students have been arrested by narcotics police in Cyprus, over sale of 13 packets of drugs believed to be synthetic cannabinoid and ecstasy. 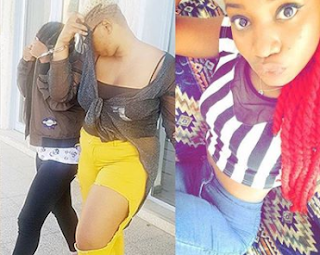 The three have been identified as Raymon Stephen Ekerete, Mary Jane Ahunna Onuegbu and Isabella Abosede Brown. 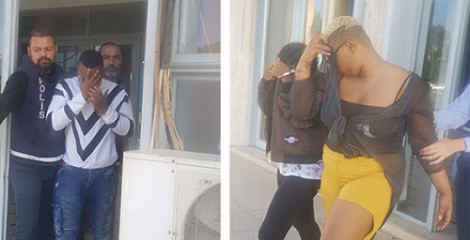 According to Police officer Mahir Türe, Ekerete one the suspects arraigned in court for additional detention, was arrested in front of his apartment building, while Onuegbu was arrested in her room. Scales used in drug weighing and materials used in the packaging the drugs were also retrieved from them. More photos of them after the cut.